The Funeral Mass is the central liturgical celebration of the Christian community for the deceased. 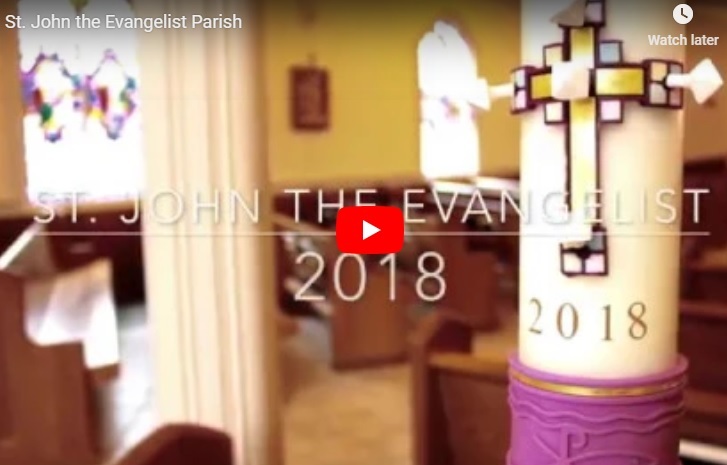 At St. John Parish, we encourage you and your family to participate fully in planning the Mass. Please contact the parish and our pastoral staff will assist you in making these arrangements by offering suggestions and answering any questions you may have. Our Music Director and Cantor will provide music that will enhance this celebration and encourage the full participation of the congregation in the songs, responses, and acclamations of the funeral rites. There are occasions when a family friend is requested to sing at a funeral. We know you will understand that a soloist, no matter how fine a singer, may not be comfortable or trained in the Ministry of Cantor, thus the need for the Parish Cantor to be present, even when a soloist has been engaged. Please visit The Funeral Liturgy page, which will help you select the readings and music for the Funeral Mass. In each section, you will find selections of hymns and psalms that are examples of appropriate texts suitable for different times during the Mass. You are not limited to these examples; our staff will present you with a more comprehensive list when we meet. Be assured of our prayerful support for you during this time of sorrow and loss. Please call the Parish Office (781-235-0045) and our Pastoral Staff will assist you in making these arrangements and answering any questions you may have.